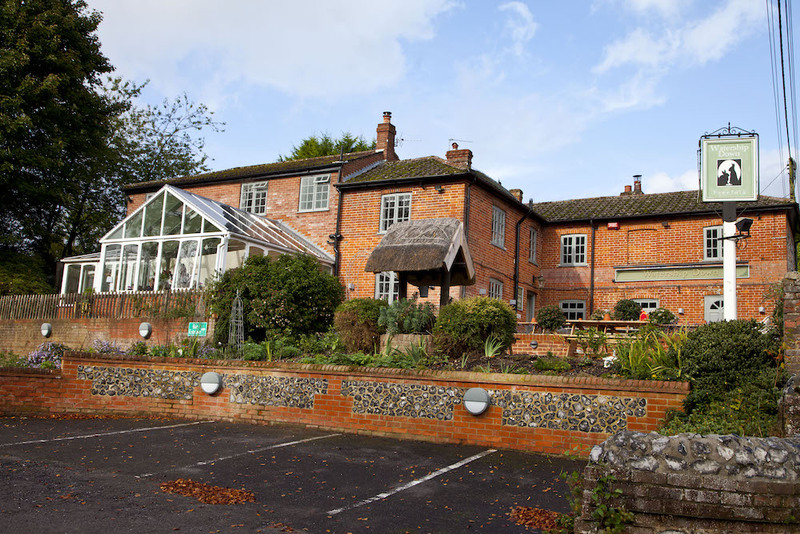 The Watership Down Inn has stood in Freefolk since 1840 but changed its name to honour Richard Adams’ famous rabbit-based book Watership Down in more recent years. 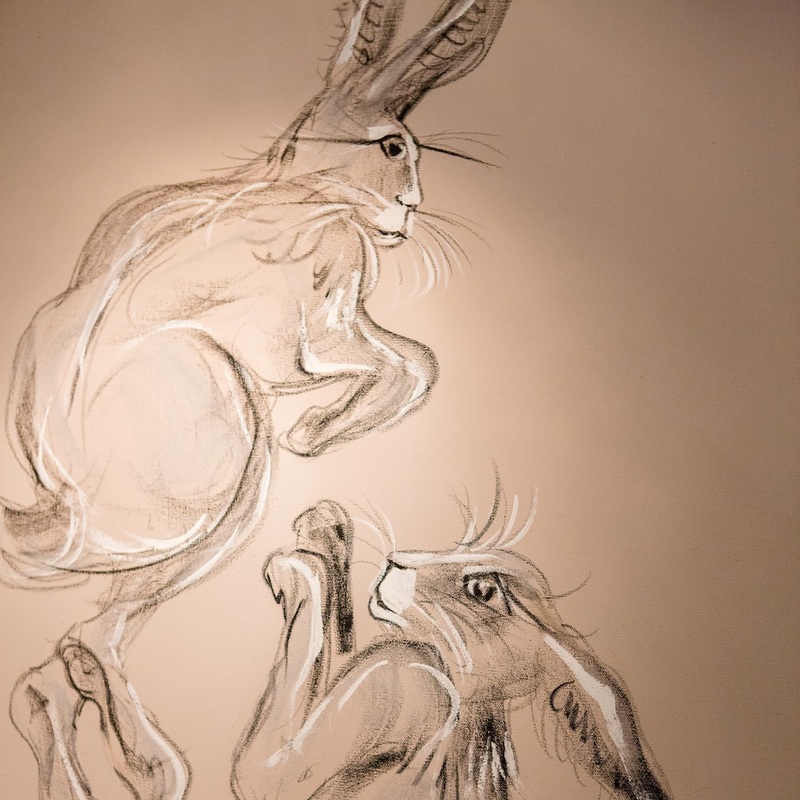 Although a couple of miles down the road, the heart and soul of the novel is very much still part of the pub, with rabbit pictures and nick-nacks dotted around the building. 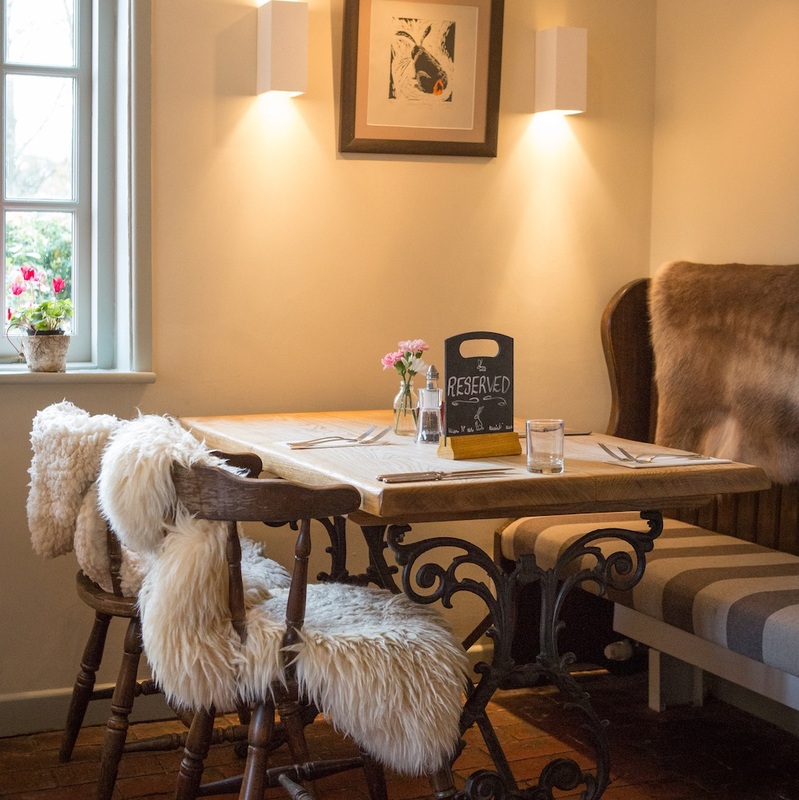 As well as a well-stocked bar and snuggly sheepskins tucked over the chairs of the pub, visitors to the inn can also check into the three rooms within the pub itself, complete with breathtaking views and their own sitting room to sit down and unwind in. Also, brand new for 2019, is a block of external en-suite rooms (including a family room) in their new purpose-built lodgings on the grounds. 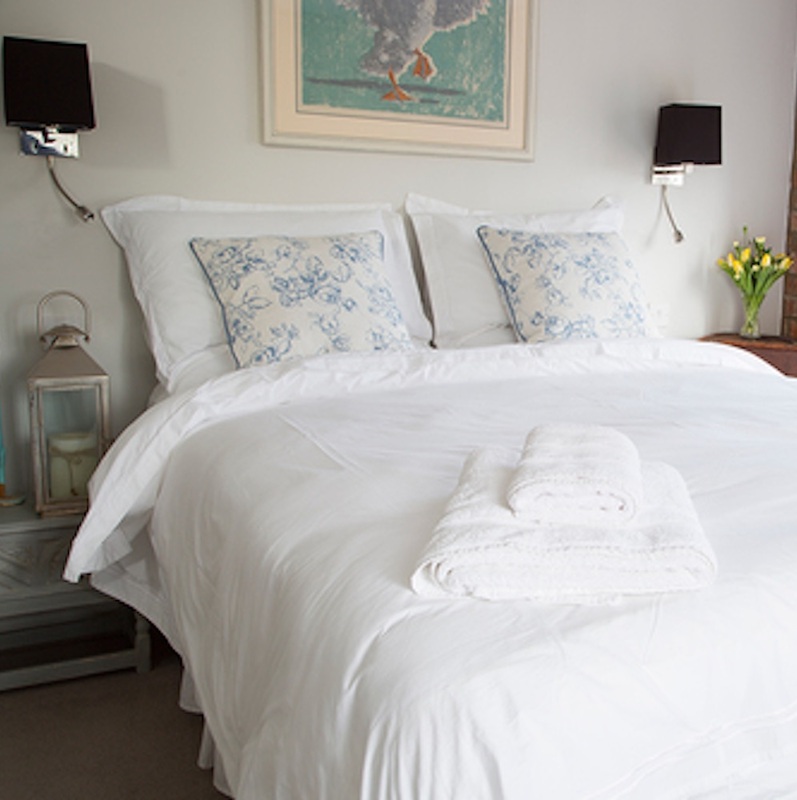 With panoramic views of the nearby Test Valley and a lovely self-contained vibe, they are the ideal lodgings to get away from it all in this rural spot. (Opening 1st March 2019) It’s no surprise it was our Muddy Award winner in 2018 for Destination Pub. You can also stop in for lunch or dinner from a well-thought-out menu, including plenty of local produce, vegetarian options and slick gastropub presentation. Just down the road from the pub, you can pop into the nearby Bombay Sapphire Distillery in Laverstoke, who also provide the pub with a range of tipples for visiting guests.